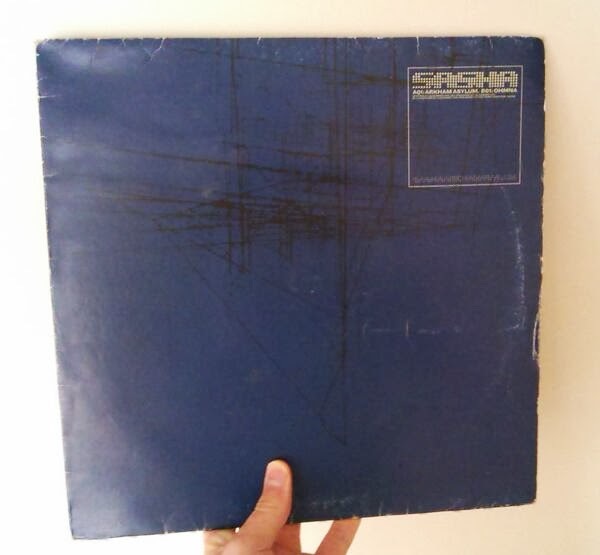 Time to break my hiatus with a look at one of venerable old hand Sasha's EPs from his glory days in the 90s, when he was at the forefront of the "progressive" movement in Britain. This EP is fairly rare and hasn't been released digitally yet. In fact, this is the EP that spurred on my vinyl collecting habit because I assumed it hadn't even been released on CD, only to find out after delivery of a nice big 12" that actually, yes it had, I just didn't check properly. Nevertheless, it's a fine analogue recording on vinyl even with added crackles, and a pretty classic EP, released on the Deconstruction label in 1996. 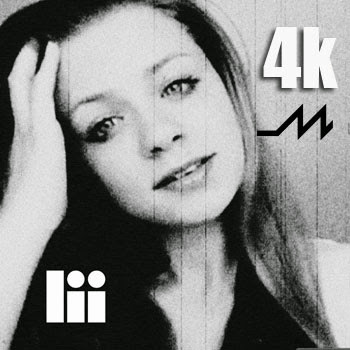 This is a tune that's available gratis on Drifta's Soundcloud page, from way back in 2010. I'm blogging about it now because this tune is absolute mint, and you should have it on your hard drive. British artist Drifta has produced a fair few tunes that are on heavy rotation on my iTunes playlist, but American DnB producer and label owner Mark "Subsonik" Pettigrew is an even more frequently revisited artist for me. For both of them "Turn the Page", featuring Kaytee on vocals is a real gem of a song, and they've given it all of the things a good Trance'n'Bass tune needs in spades. Read my reasons why and hear the embed under the cut. 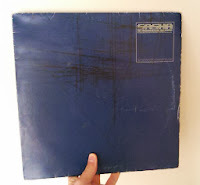 While I like talking about mainstream music on this blog from time to time, I actually find it more exciting when I get to looking at something that few others know about yet. Some pieces of music that I might never have even heard of were it not for a chance recommendation have resulted in albums and in some cases entire back catalogues of work for me get stuck into with relish. This isn't one of those today though, because drum and bass track "4K" is (I think) the debut single from Estonian singer Lii. It's enough for me to hope that it's only the beginning of a fruitful and exciting career, however. 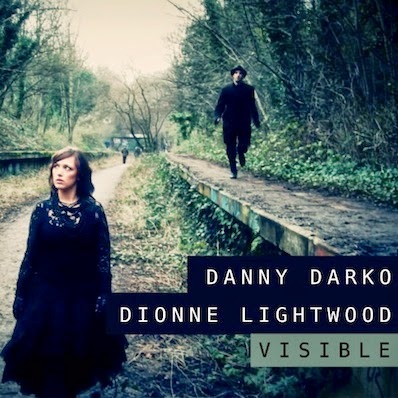 Here's a quick post giving my thoughts on this recent trancey/melodic dubstep single from Italian producer Danny Darko and British singer-songwriter Dionne Lightwood. I usually give a cautious welcome to the incursion of trance's most salient sonic identifiers, such as the big supersaw, epic breakdown and melodic arpeggios into other genres when they get used to the same effect as they are in my favourite genre. This is what makes Trancestep DnB such a big deal to me. However I say cautious welcome, because some of these things are prone to abuse in trance and they're just as capable of being badly applied to other genres too. I feel that a lot of the trance-like dubstep that's appearing now, a movement spearheaded by the prominence of American producer Seven Lions and his prolific number of remixes, is falling into this trap, while also undermining some of the essential elements of the dubstep genre itself. If trancestep needs to have both the power and euphoric quality of trance and the speed and syncopation of DnB together to succeed, then any attempt at doing the same with dubstep needs to preserve the rhythmic element and groove provided by the syncopation and swing of the drums as well as the movement of the bassline. "Visible" is a track that doesn't quite manage this in my opinion. I found myself having this discussion elsewhere on the web this week, and thought I may as well put my whole thoughts down here. I'm not a big comic book fan, in fact I don't regular read any at all, but superhero films are amongst my favourite action movies to see and I do take an interest in the upcoming ones. Sony's rebooted Spider-Man franchise (now The Amazing Spider-Man) has recently been extended to at least four films, and release dates for parts 3 and 4 have been announced for 2016 and 2018 respectively. This means that production under director Mark Webb has reshuffled some story and character elements around a bit even while shooting of The Amazing Spider-Man 2 has already begun. 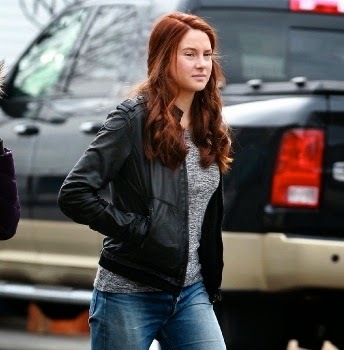 One of those changes is the character of Mary-Jane Watson.